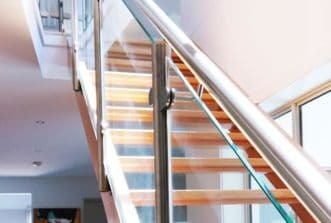 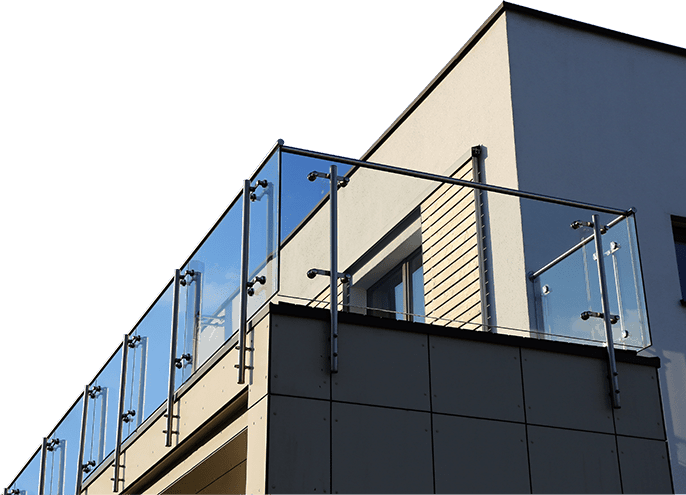 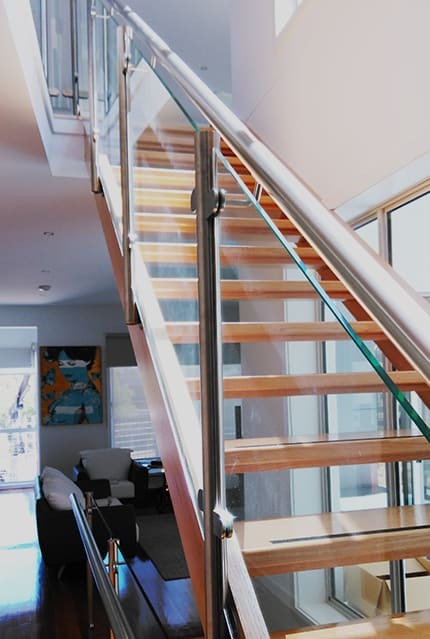 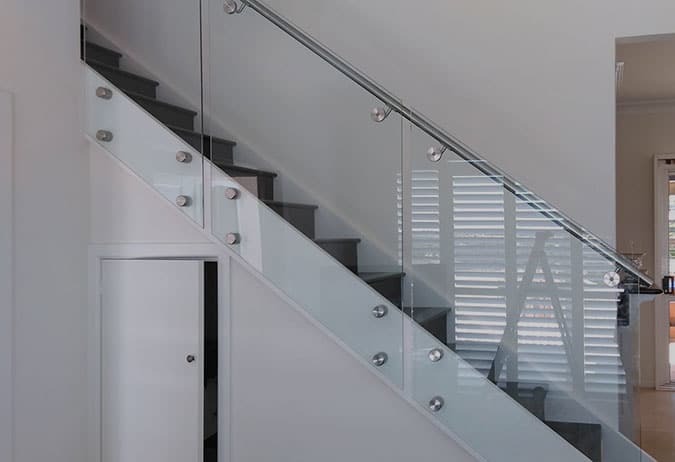 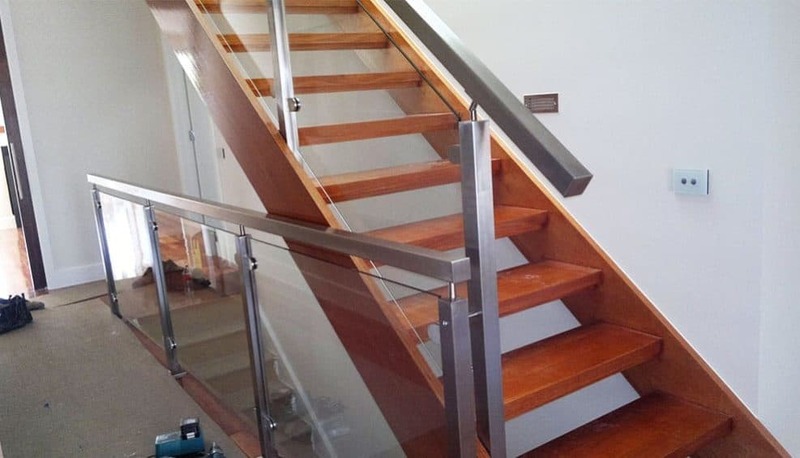 The Handrails & Balustrades team are experts in all construction and building regulations, and can help you find the right handrails, glass panels and balustrades for your Bulleen home or business to meet the requisite safety obligations. 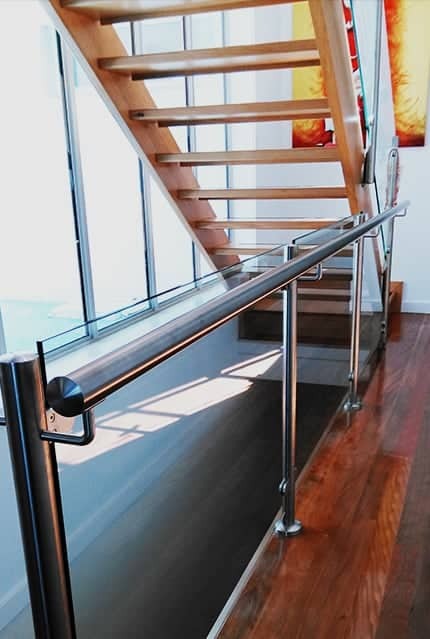 Our glass panel, marine wire systems, and stainless steel balustrades provide an affordable solution, custom built and installed to fit your space. 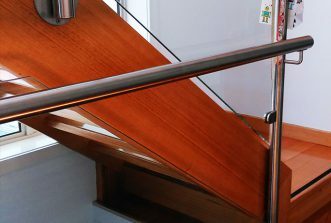 We can also provide timber handrails in beautiful Victorian Ash, and are more than happy to custom design a solution to meet your project requirements. 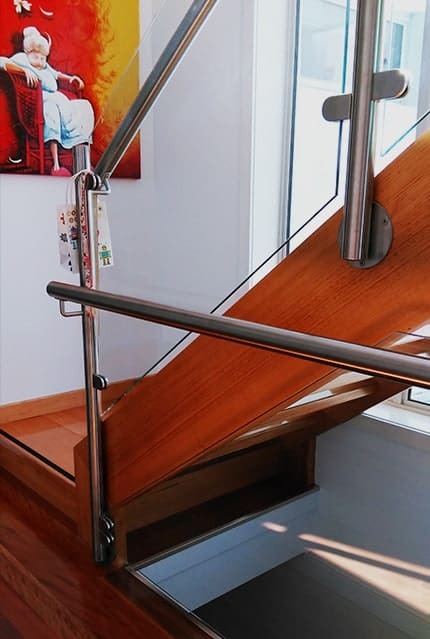 Have a browse through our online gallery to see some of our unique builds, including tricky staircases and stunning steel rod constructions. 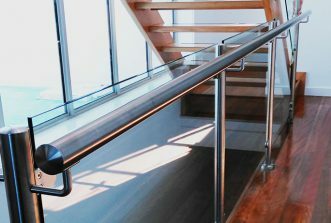 If access is a concern at your home or business then ask us about our grab bars and disabled access railing solutions for both indoor and outdoor installation. 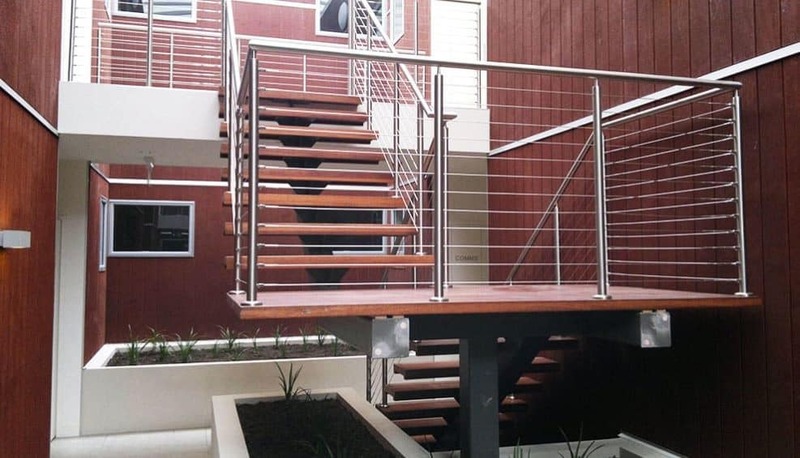 Glass balustrades are a clever option for both balconies, and pool fencing options, creating a sturdy barrier without diminishing the feeling of open space in your backyard. 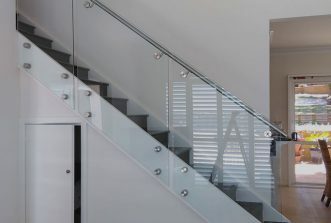 We can provide frosted glass for privacy or enhanced visibility and tinted glass options that reduce glare without blocking the view. 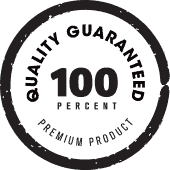 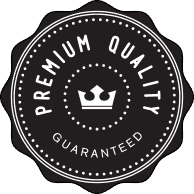 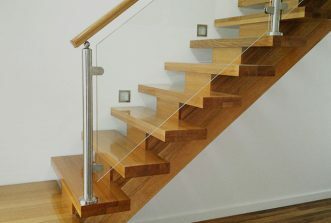 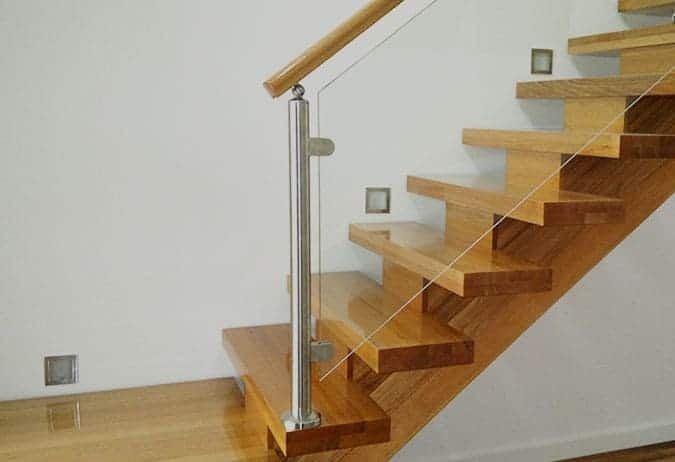 Whether it’s for the home or office, if you are searching for quality balustrades, timber or stainless steel handrails ‘near me’ Bulleen locals can call the Handrails & Balustrades team on 0408 350 468 for a tailored quote and assessment.